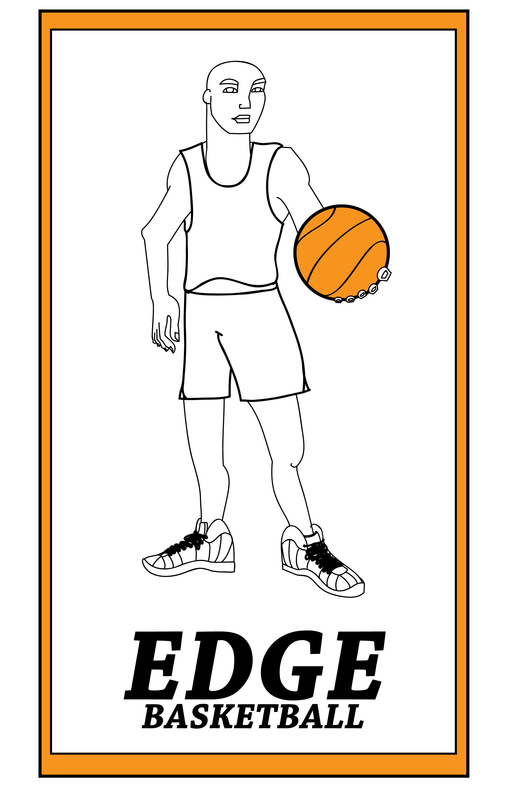 My cousin wanted a new logo for his son’s basketball team. This is what I gave him. 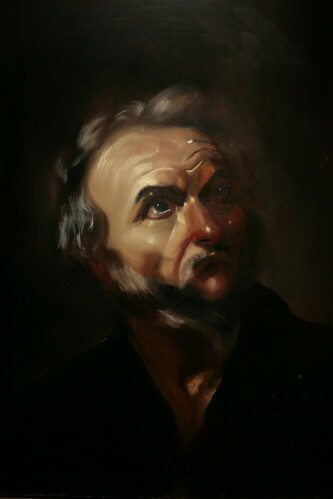 Ribera Study — The Phliosopher, originally uploaded by dondecastro. 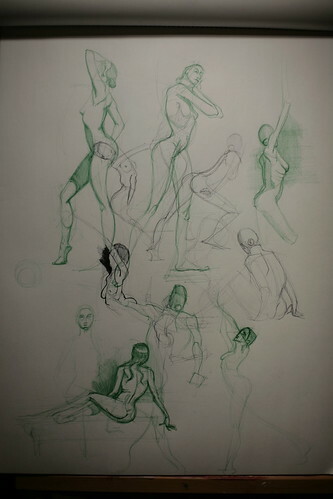 Jan 13 — Figure Drawing Workshop, originally uploaded by dondecastro.